Lewknor is situated between Watlington and Chinnor. Nav Taxis provides a professional and reliable transport service to the people of Lewknor and surrounding towns/villages. We regularly pick up and drop off our guests at Lewknor bus stop, right on the B4009 off the M40 at junction 6. Please get in touch if you are in need of a taxi from or to this area. Lewknor bus stop is easily accessible from both Aylesbury and Thame. There is not much parking here so access by car is recommended. 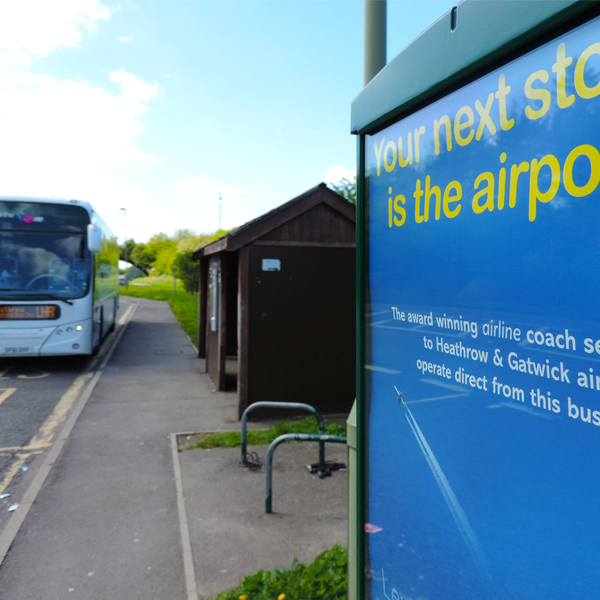 The Airline Oxford bus company makes many stops here per day as it goes in between Gatwick and Heathrow airport. Need a taxi from Lewknor Bus Stop? Look no further… We have 70 reviews on google and a five star rating which we are proud of. Nav Taxi service aims keep it that way by constantly delivering a professional and reliable taxi service in Lewknor and the local areas. If you have travelled with us – please write us a review on Google or Facebook.